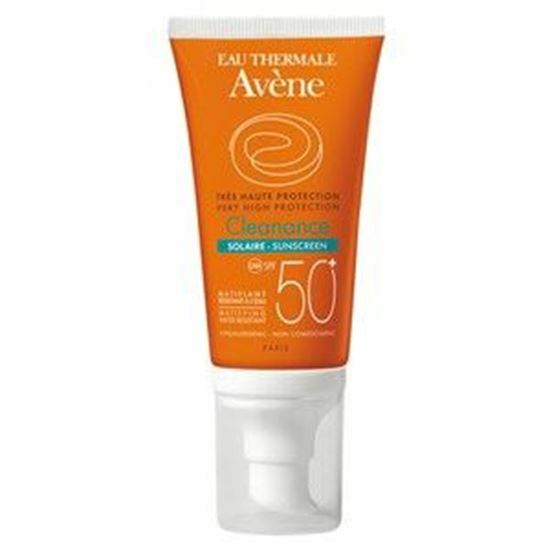 Avene Cleanance Very High Protection Sunscreen SPF50+ helps protect your blemish-prone skin and eliminates the breakouts. - Very broad spectrum UV protection using a combination of exclusive ingredients, Sunsitive protection. - Photoprotective complex stable and effective for extended periods. - Avene Thermal Spring Water (soothing and anti-irritating properties). - Monolaurin mattifies the skin due to its sebum-regulating action. Apply to clean skin daily and reapply frequently, especially after swimming and after prolonged periods of exposure.